Bookride: ‘Only one copy known….’ Well… perhaps two. Privately printed by Joseph Jones of Hereford when Machen was just 18, and not long out of Hereford Grammar School, this was a poem of teenage ecstasy by the Welsh wizard of fantasy. 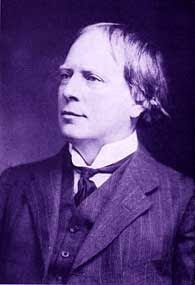 According to his biographer John Gawsworth, Machen received only six copies of his poem from the printer, who kept the remainder for himself over a payment dispute. Some say only one copy is known to exist; other say two. Peter Vincent’s story, ‘Completion’, recounts the experiences of one bibliomaniac’s quest to secure a copy of Eleusinia. Two copies made; one was said to have been destroyed by the author. $75,000 (Ahearne 2000). When it fetched $3,000 in 1949 this was the highest price paid for a contemporary American author. This surviving copy ended up in an American library. 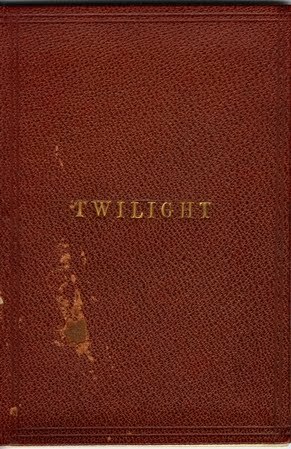 Apparently, the man who became one of America’s greatest poets was so unsure of his talent that he only paid for two copies of this debut volume of six poems, one of which was meant for his fiancée. A re-reading of these callow effusions may be the reason why he later destroyed one copy. Pray that more were printed. John Bunyan, A Book for Boys and Girls, or Country Rhimes for Children (London, N. Ponder, 1686). Two known copies. £20,000+. The BL claims to have one of the two known. Published posthumously, this illustrated anthology of Christian homilies, or meditations, on ‘74 things’ was deemed ‘lost‘ to bibliographers until the copy that had been bought in the year of its printing by Narcissus Luttrell for 6d turned up at a London bookshop c 1882. This in turn was bought for 40 guineas by an American collector who soon afterwards let it go to the British Museum Library. The Library of California at Santa Barbara has the other known copy. Why there are so few copies is a bit of a mystery, but the answer may lie in the fact that little children tend to tear up books, especially if they contain pictures. One copy of this collection of extremely bawdy songs based on examples found among Burns’ papers at his death in 1795 is owned by the University of South Carolina. It is not known how many of these were composed by the Bard himself, and for this reason some Burns enthusiasts are reluctant to admit the collection into the canon. Another reason why only two copies are known may have something to do with British Puritanism--- many of the songs feature human genitalia. John R. Ridge, The Life and Adventures of Joaquim Murieta (1854). $15,000 Only 2 copies known. One is at Yale, the other is in a private collection. Ridge, or ‘ Yellow Bird ‘ has been claimed as the ‘ first Native American novelist ‘ and his book ‘ the first Californian novel ‘. Murrieta (note alternative spelling) was a bloodthirsty Mexican bandit who terrorised California in its formative years. He was killed at the age of 21 and Ridge somewhat romanticises his life. Montgomery (1874 – 1942) was, of course, the author of the classic Anne of Green Gables (1908 ), a first of which can fetch around $10,000 in decent condition. The poems, published when Montgomery was 27, are 32 in number and most are printed on one side of the paper only, which suggests that some sort of crude printing devise was used . The librarian at the Canadian library that owns a copy, speculates that the author probably gave a ‘very limited ‘number of copies to friends around Christmas 1903. How many is ‘very limited ‘? Hope that Miss Montgomery had plenty of friends if you want to secure a copy. You won’t find the title listed in Ahearne (2000), so one can only hazard an educated guess at its value. Many thanks Robin. 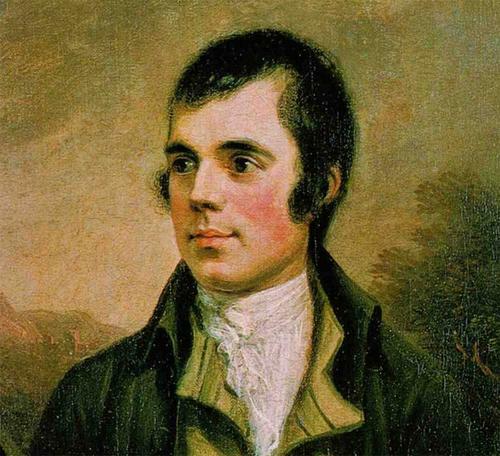 Re the Burns a complete Burns was on my list when I worked in publishing and the Burnsian I got to overhaul it for a new edition refused to entertain the idea the Merry Muses were by Burns. Others I spoke to said no of course they are by Burns. We left them out in the end (easier to sell in mass market for one). The description reminds me that Joyce claimed he kept one copy of the 1,000 original first edition of Dubliners for himself, with all others burned by printer John Falconer. Hence the gas fire... Now that would be the "only one copy" of all time! This article is very nice as well as very informative. I loved it. Fab!! I really appreciate sharing this great. You have good writing skill and it makes the reader read the articles more and more.Thank you for sharing this!